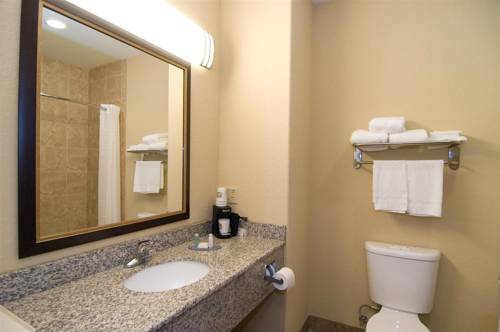 to keep cold, keep it in the fridge in your unit, and heat up dinner with the microwave in your room. 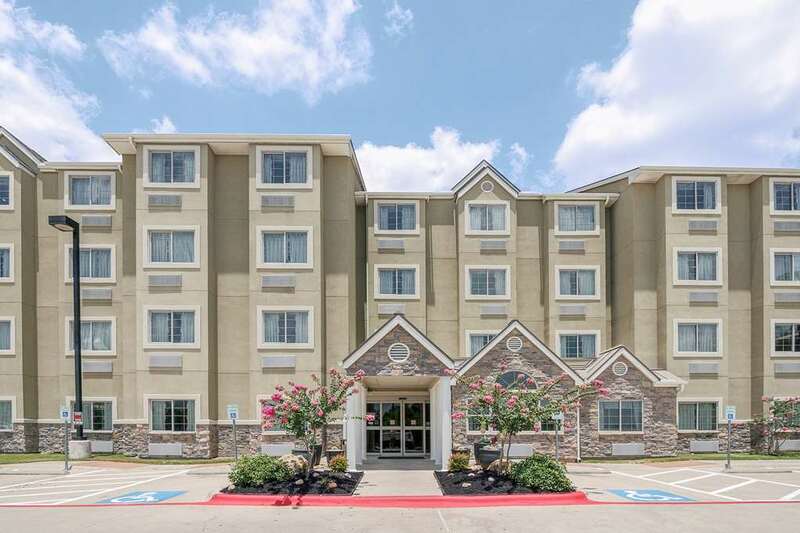 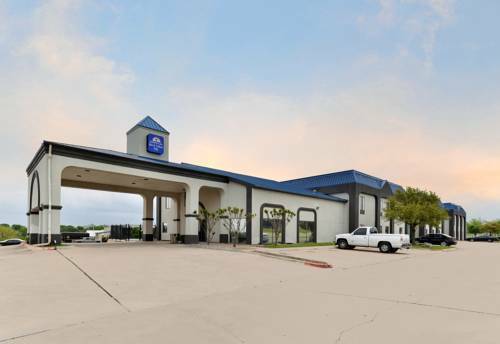 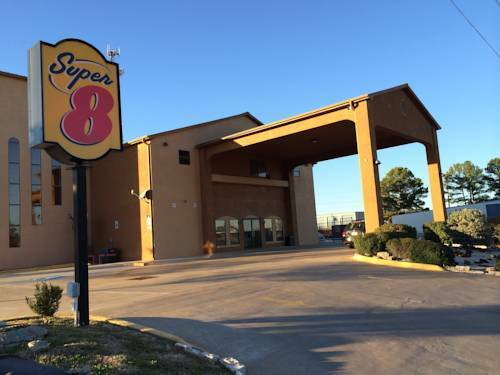 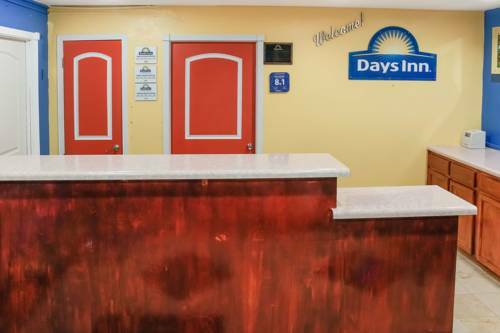 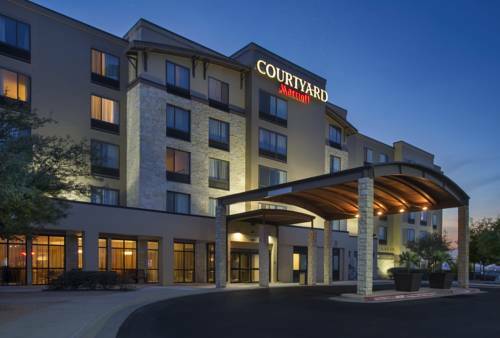 This spot has wonderful amenities for gatherings and events for you to carry out gatherings in, and you can park your bus here at Comfort Suites Bastrop if you have a tour bus to park. 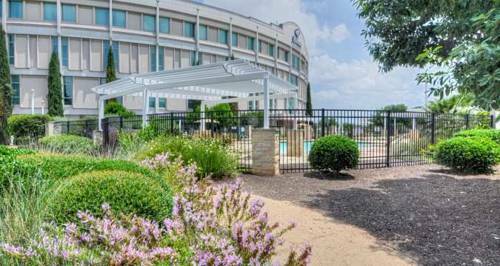 so you can take a dip, and the valuable business center is here to assist you with your business obligations. 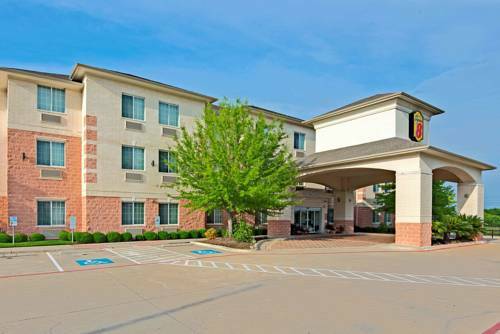 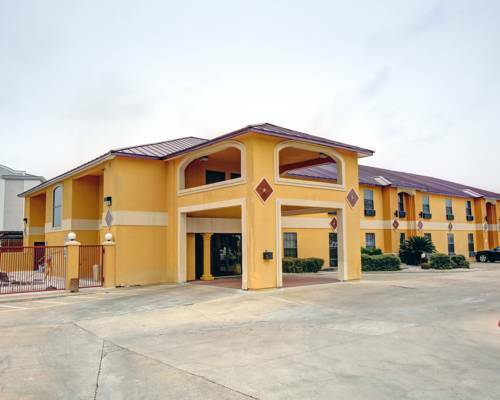 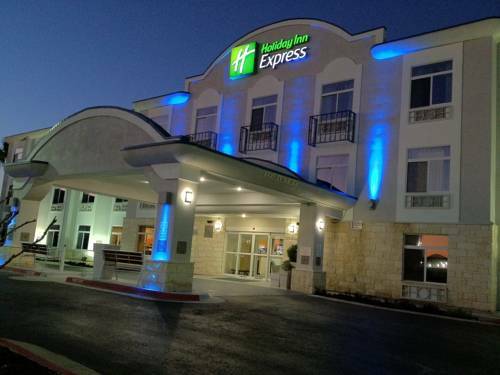 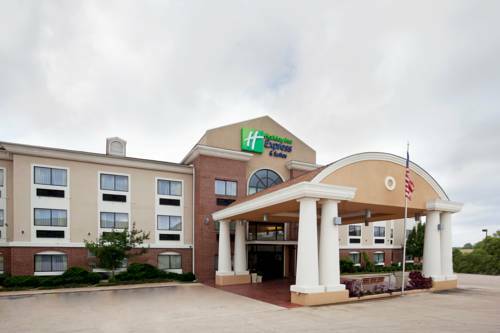 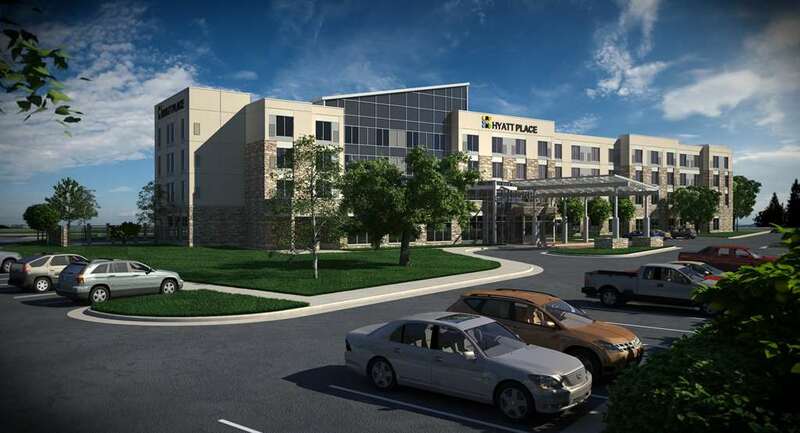 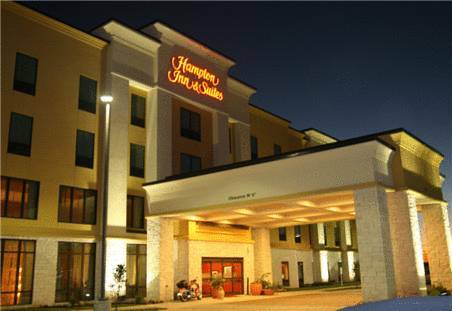 These are some other hotels near Comfort Suites Bastrop, Bastrop. 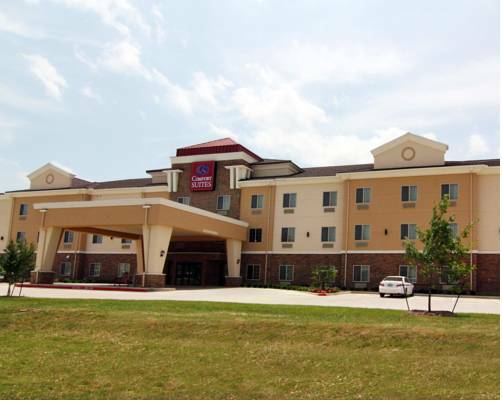 These outdoors activities are available near Comfort Suites Bastrop.